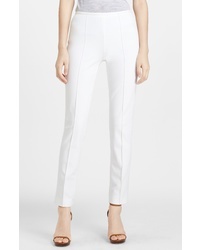 Michael Kors Double Crepe Sable Flare Leg Pants $1,195 Free US shipping AND returns! 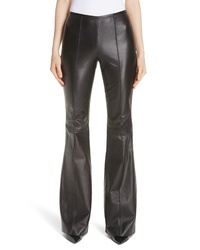 Michael Kors Leather Flare Pants $1,995 Free US shipping AND returns! 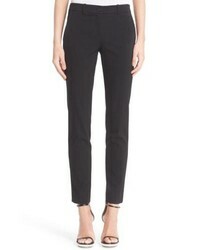 Michael Kors Michl Kors Crepe Sable Flare Pants $1,195 Free US shipping AND returns! 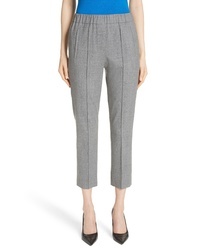 Michael Kors Pintuck Wool Blend Trousers $695 Free US shipping AND returns! 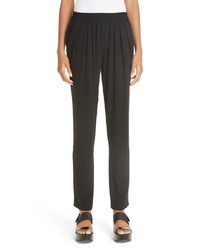 Michael Kors Silk Tte Joggers $995 Free US shipping AND returns! 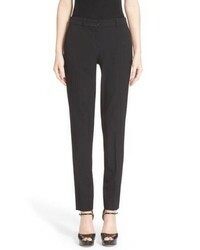 Michael Kors Skinny Stretch Cotton Twill Pants $595 Free US shipping AND returns! 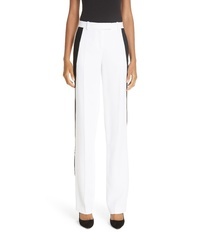 Michael Kors Double Crepe Sable Straight Leg Trousers $995 Free US shipping AND returns! 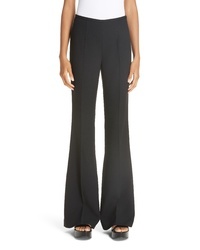 Michael Kors Michl Kors Samantha Straight Leg Pants $695 Free US shipping AND returns! 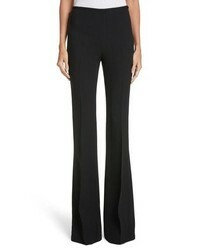 Michael Kors Michl Kors Samantha Stretch Wool Straight Leg Pants $695 Free US shipping AND returns! 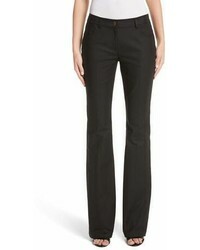 Michael Kors Flare Trouser Jeans $495 Free US shipping AND returns! 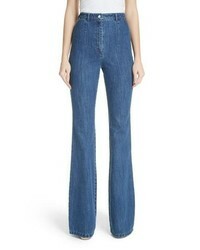 Michael Kors Michl Kors Flare Jeans $208 $695 Free US shipping AND returns!